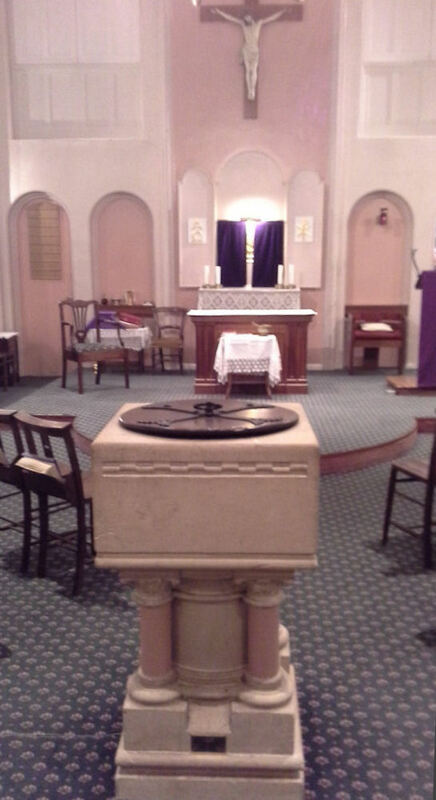 Welcome to the website of Saint Thomas More Catholic Parish in Towcester. I am delighted that you have visited this website. Our parish is within the Diocese of Northampton and consists of the town of Towcester and many surrounding villages. 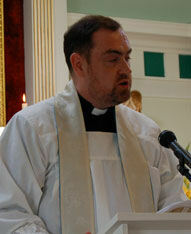 I am also the parish priest of the neighbouring parish ofSaints Francis & Therese, East Hunsbury, Northampton. This parish consists of a part of Northampton and a number of local villages. As well as its own activities, Saint Thomas More Parish has shared events with this other parish. I do hope that you will be able to visit our church. However, even if you cannot you can be a spiritual member of our parish family by praying for us all and for those of our parish who are sick or who have died. I hope that this website provides you with the information you need and that it gives you a sense of the life of our parish family. If I have not done so already, I look forward to meeting you. There is a Short history of the Parish available here and on the 'Downloads' Page.